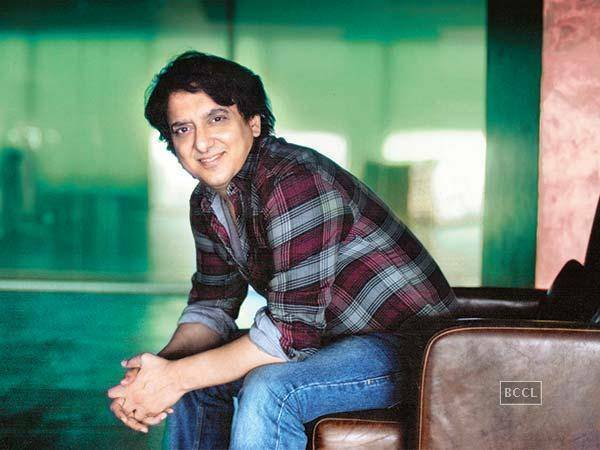 Filmmaker Sajid Nadiadwala has several reasons to celebrate. 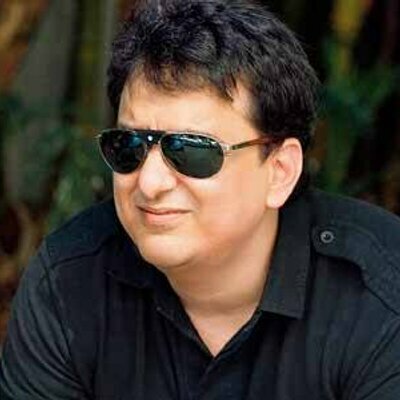 After all, 'Baaghi', 'Housefull 3' and 'Dishoom', produced by him under his banner Nadiadwala Grandson Entertainment Pvt Ltd, continue to win over movie buffs long after they hit the marquee. Having raked in the moolah at ticket windows, the three films have registered top ratings during their satellite TV release too. Just like '2 States', 'Heropanti', 'Highway' and 'Kick' in 2014, Sajid's 2016 releases have emerged supreme on the small screen, too. Given that there is considerable emphasis on the multiplex phenomenon, wherein movies are benchmarked for their box-office collections, the acceptance by television viewers affirms the longevity of content. 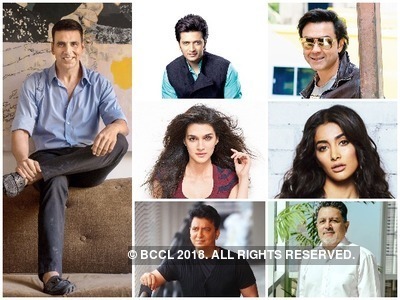 Sajid says, "Every year is a different journey, but 2016 has been so much like 2014, when we had a slew of releases that became popular choices of mass audience. The idea is to continue making different kinds of films that connect with the audience." The filmmaker adds, "About the top three television ratings, who will not be happy to get a gold, silver and bronze at the same time? 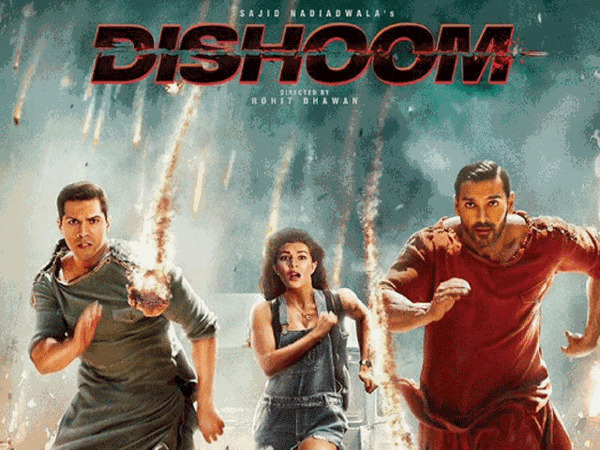 We have achieved this feat due to the hard work of all the three teams led by the respective directors — Farhad-Sajid ('Housefull 3'), Sabbir Khan ('Baaghi') and Rohit Dhawan ('Dishoom')."